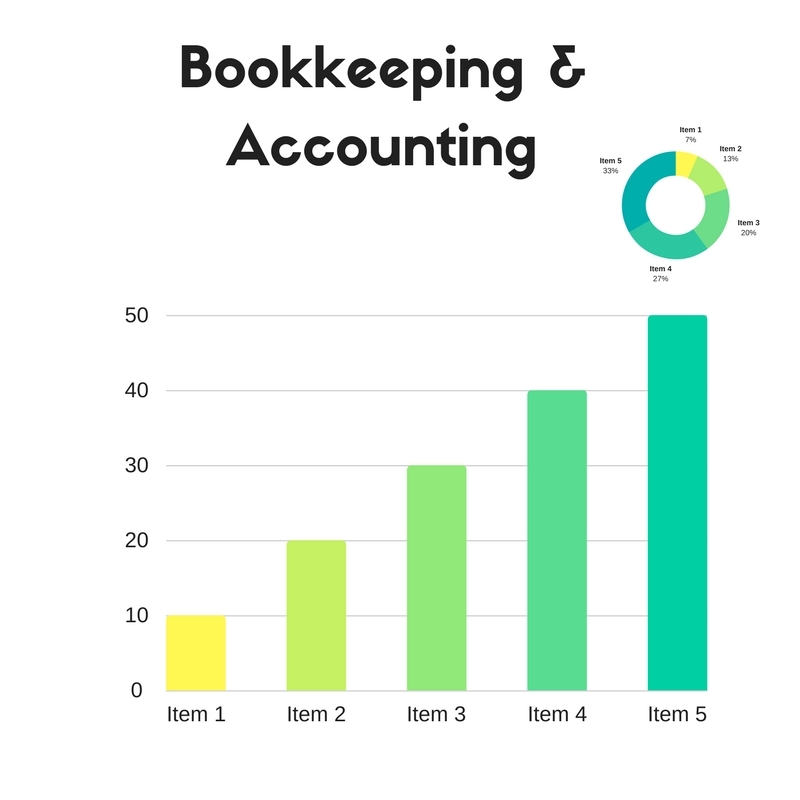 Our Articles breakdown tax, bookkeeping and accounting topics for small businesses in words the average business owner can understand. 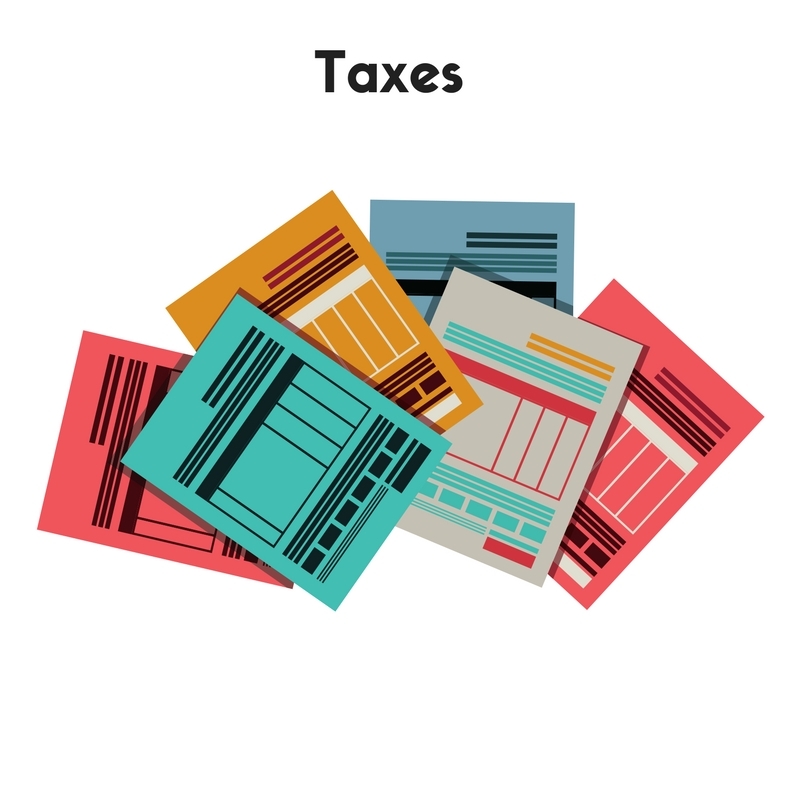 In this section we write about the most requested tax topics our customers have asked about. Complex accounting and bookkeeping articles put in simple words. Created to help small business owner grow their business. This is where we break down common problems entrepreneurs encounter, propose solutions and talk about the most relevant start up news.